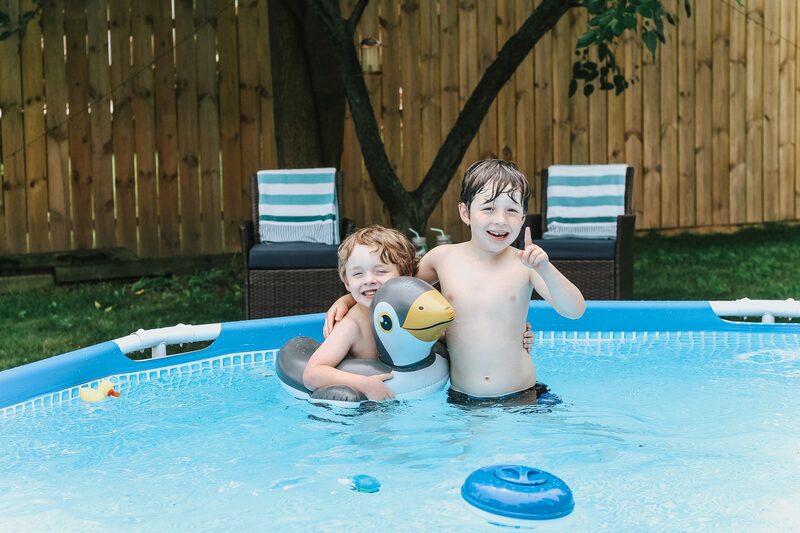 Keep scrolling to see how you can start Creating a Backyard Family Oasis. 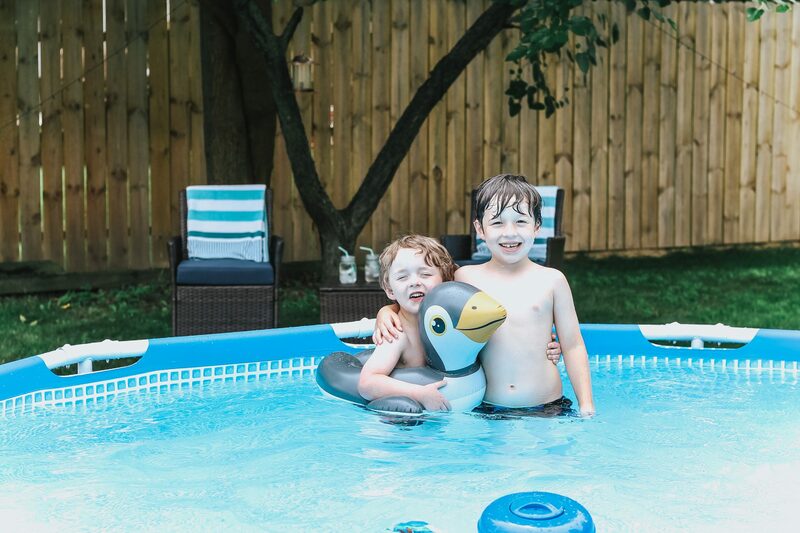 I am so so excited for todays post because we’re sharing our little backyard getaway space! 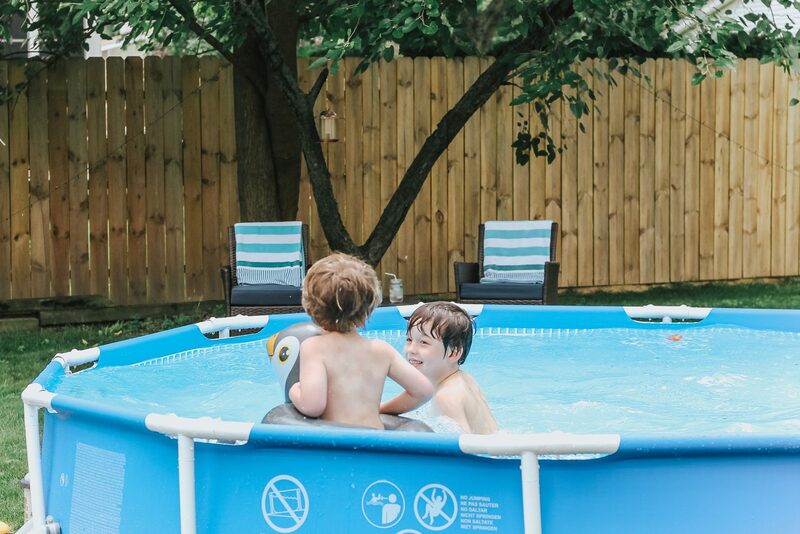 This summer it was really important for us to have a backyard space perfect for cooling off and relaxing together as a family. 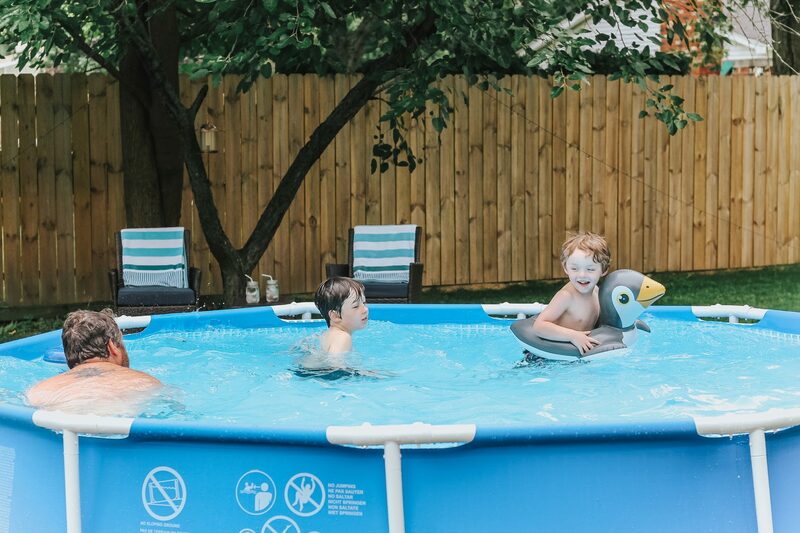 Before we only had a kiddie pool, but this year we wanted an area the whole family could use! 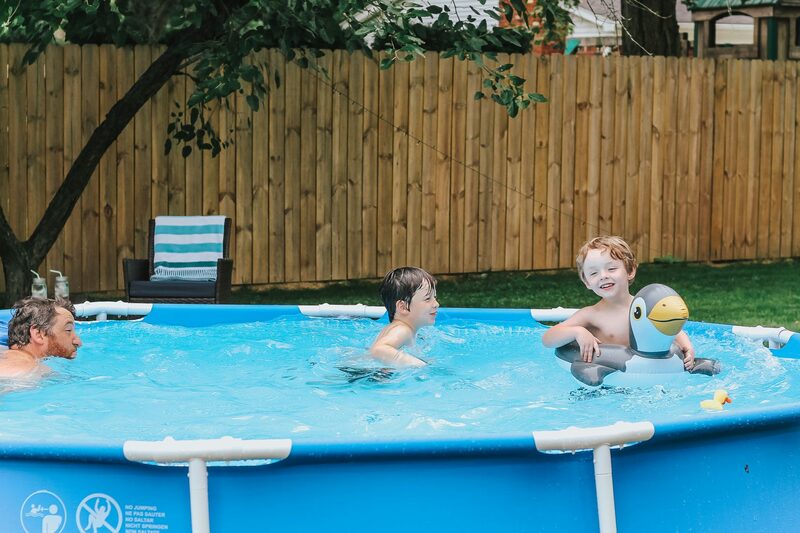 We upgraded to a larger above ground pool that I bought at a discount, and then added a few special touches from Wayfair! The first thing we added were some solar string lights to put on the trees behind the pool. We wanted this so even if we chose to swim at night there would still be light by the pool, plus I just love the magical look string lights give off. 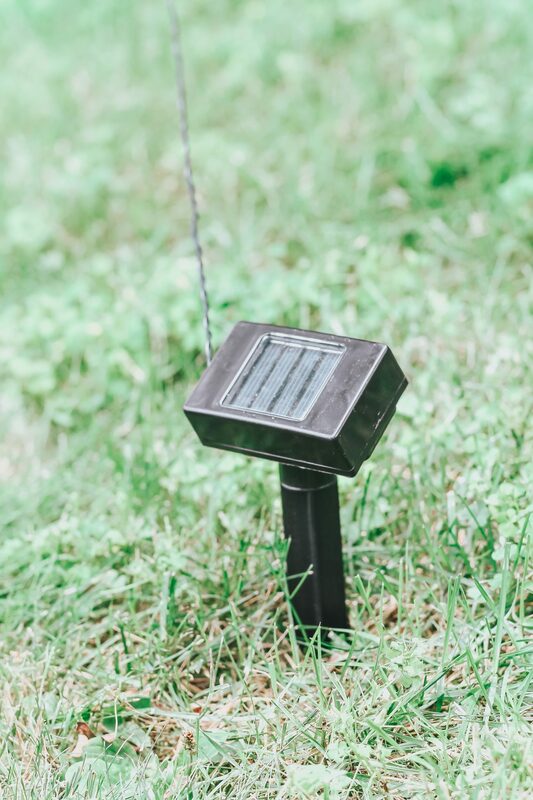 Each string of lights run off a small solar panel that you place in a sunny spot, easy peasy! Next, we needed some outdoor seating! 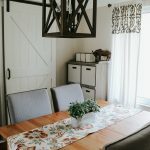 We picked up this simple set of two chairs and a table for under $140 on Wayfair! 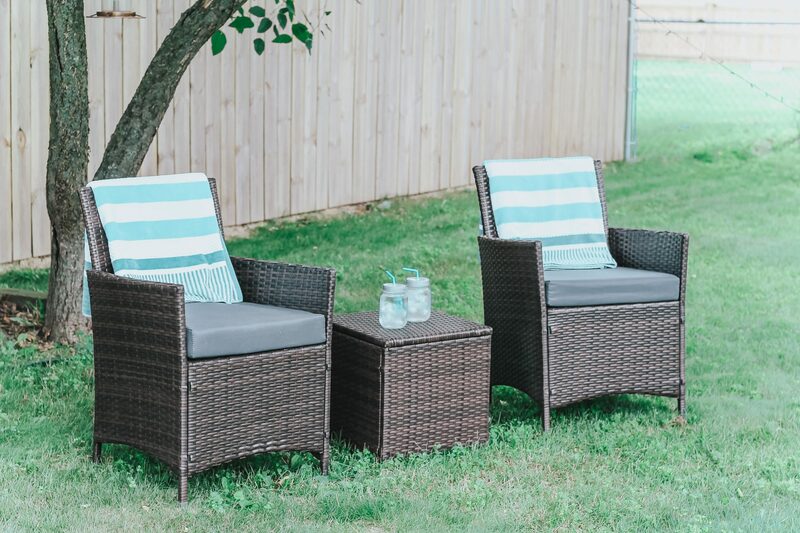 It’s called the Minden 3 Piece Conversation Set with Cusions and it is so comfy! 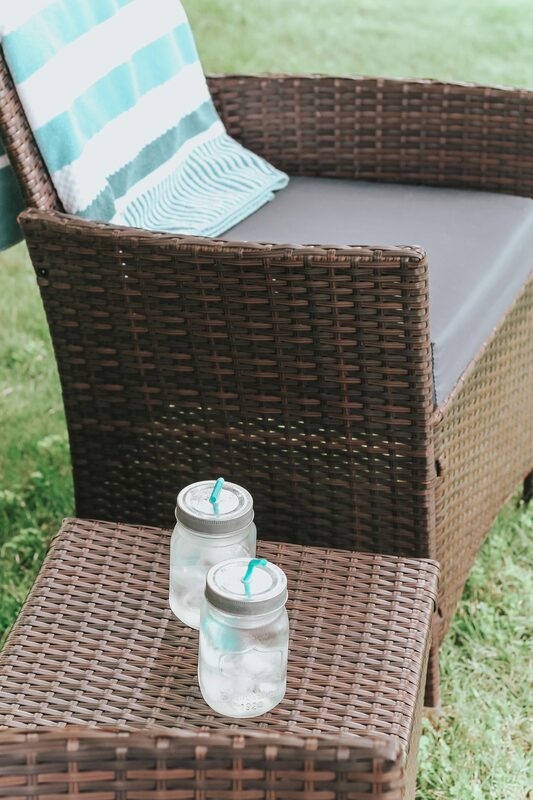 It’s the perfect little spot to kick back and read after the kiddos go to bed, or to just lounge by the pool! 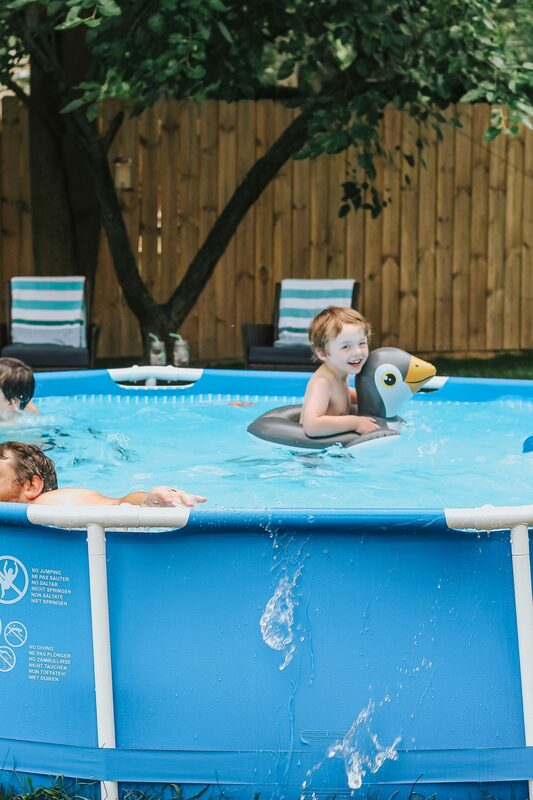 What’s another necessity for backyard pool fun? Towels of course! 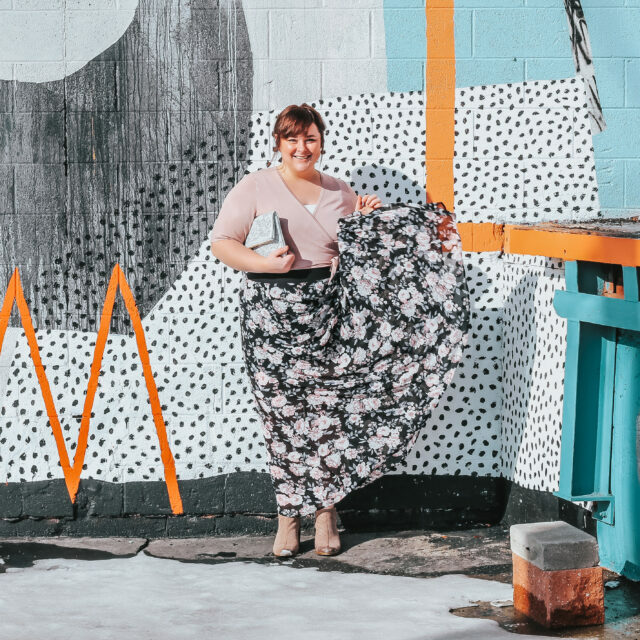 I absolutely love these 100% cotton beach towels from Wayfair because they’re super absorbent, come in a variety of colors, and they’re the perfect size! The color pictured on our chairs are the “Aero Blue” towels, but I also love the “Baked Apple” color combination! 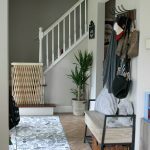 We love our little summer space so much! 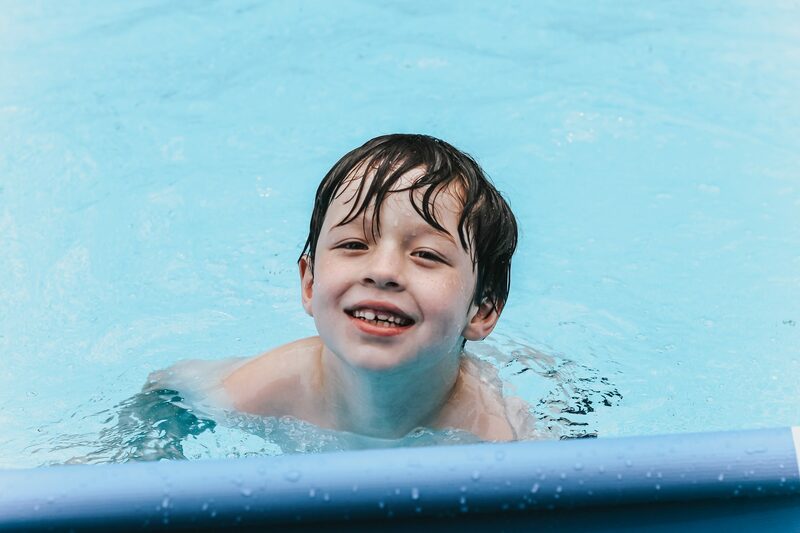 The kids love swimming in the pool and William and I love that we can splash around with them! And boy is it nice to wrap them up in a big beach towel and snuggle them in our new lounge furniture, too! 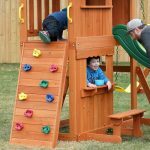 Backyard spaces don’t have to be expensive or extravagant, they can be budget-friendly, too! And in the end, it doesn’t matter what you have but rather who you’re with, right? 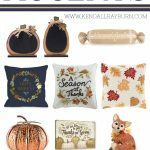 definitely check out Wayfair.com for some affordable finds!